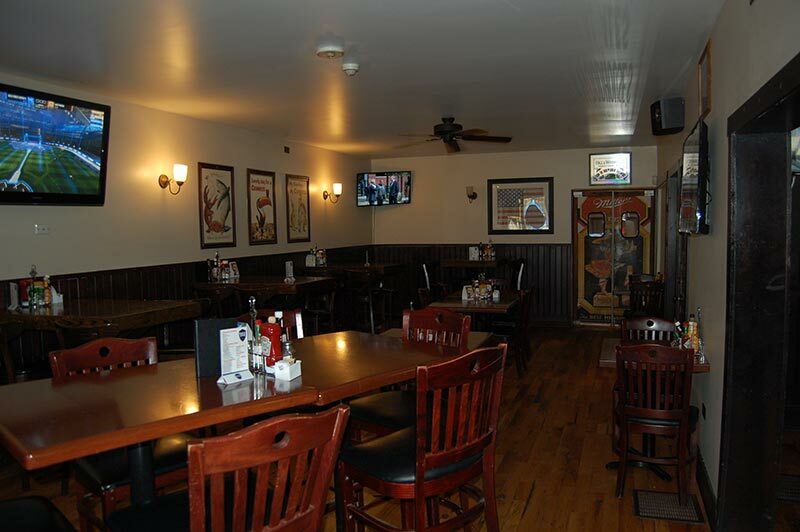 We want to welcome you to The Evergreen Pub & Grill. 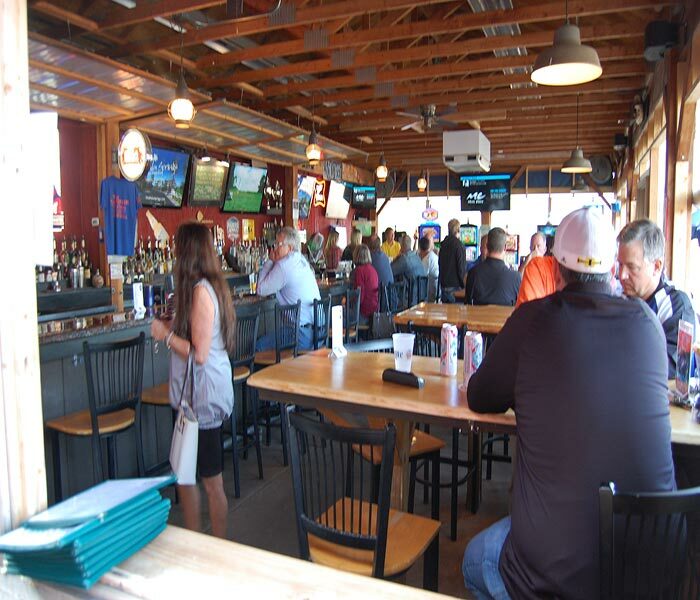 Our mission is to provide you with the best service, Quality and atmosphere in the St. Charles area. 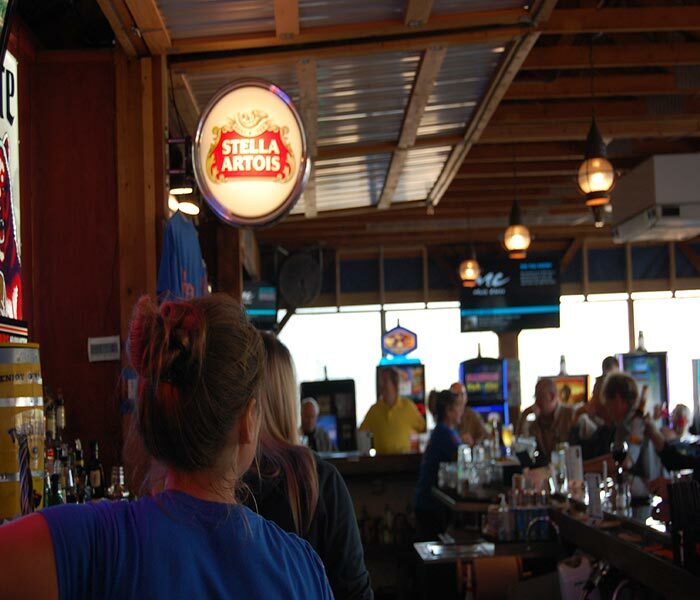 Come check out our Wednesday Trivia Nights and Friday Karaoke Nights! 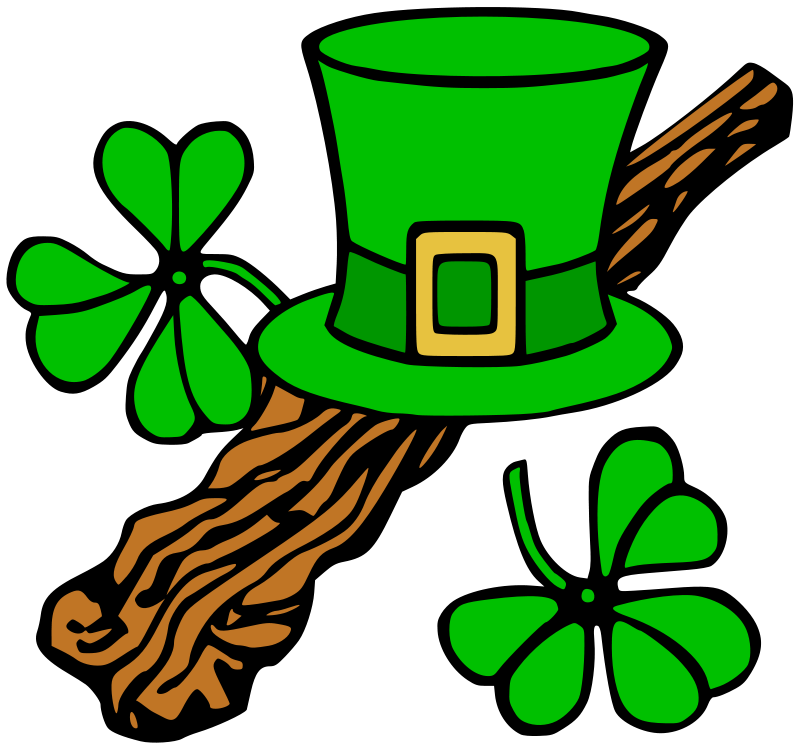 “17 Days of St Patsmas” …Corned beef and Cabbage, $4 Guinness, $4 Jamo for the first 17 days of March! It’s a beautiful day in the neighborhood! ☀️ We have our famous Creamy SPICY 🌶 Jalapeño soup made fresh this morning, come give it a try while it lasts! $3 Coronas and $5 Moscow Mules all day! 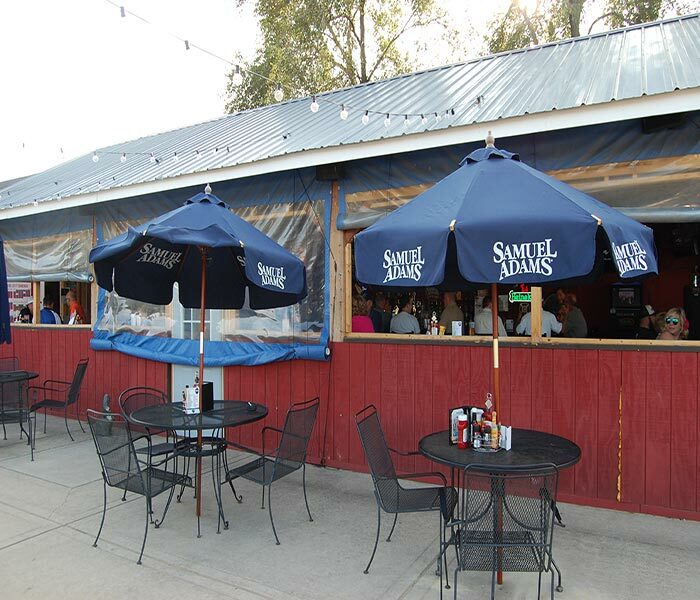 We are in the home stretch for sand volleyball registration at The Evergreen Pub, 1400 W Main St. St. Charles, IL. This is a co-ed league and we are starting the week of 5/6. The fee is $250 and please contact us immediately to register at theevergreenvolleyball@gmail.com or message us through Facebook for the waiver/registration form and details. Half Price pizza tonight after 5! 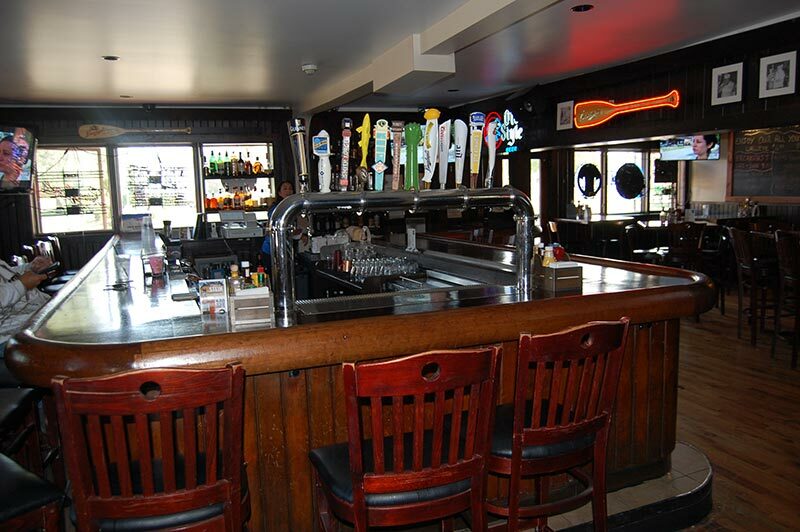 Come in and enjoy a local craft pint on special and a homemade sloppy joe! We also have all homemade soups!! Conor loves the sloppy joe!! !